A bet to spend four nights at an abandoned Sanatorium, what can go wrong? 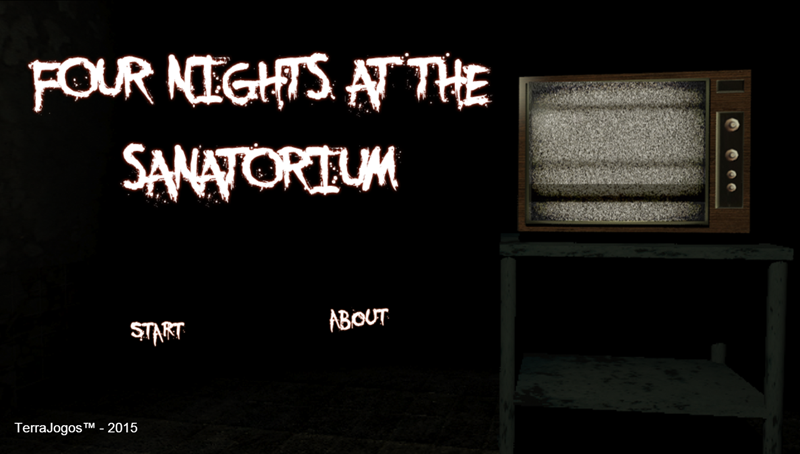 Discover yourself in this Horror Game, where you have survive and try to find what lies within this old Sanatorium. ** FEATURES ** - FNAF Play style. - Creepy ghosts with an interesting story. 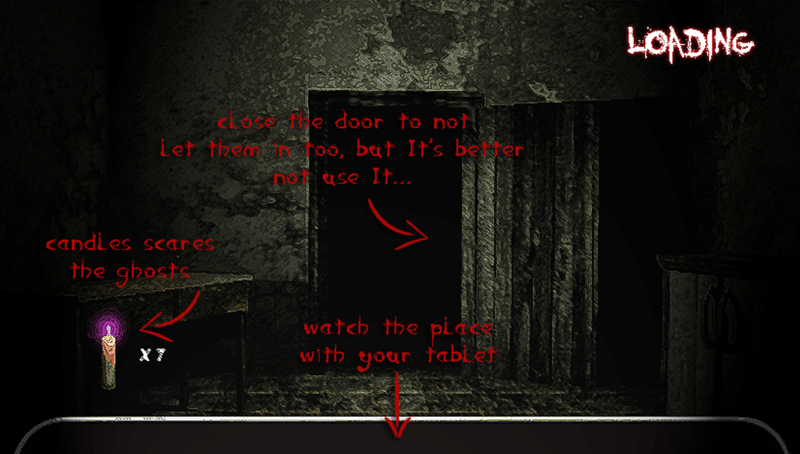 - A tablet with a cam system to watch where the Ghosts are. - Jumpscares, lots of them! 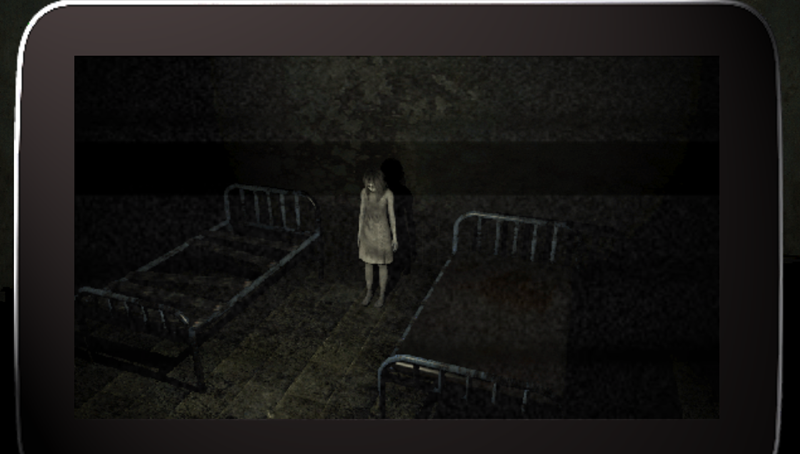 Can you escape alive from this Haunted place?